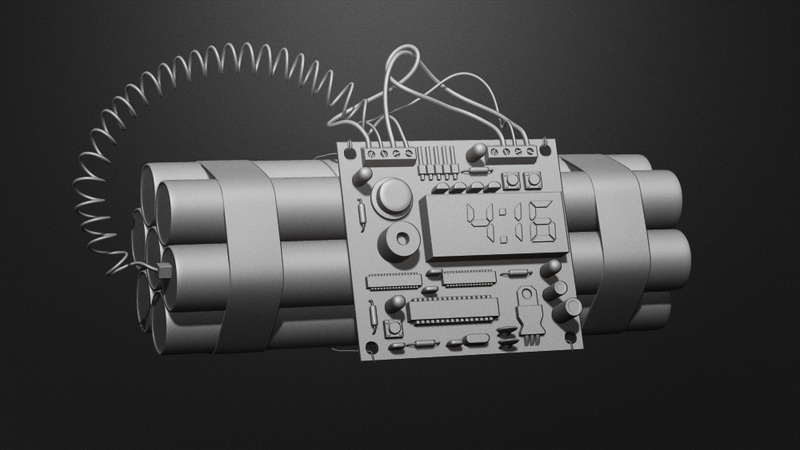 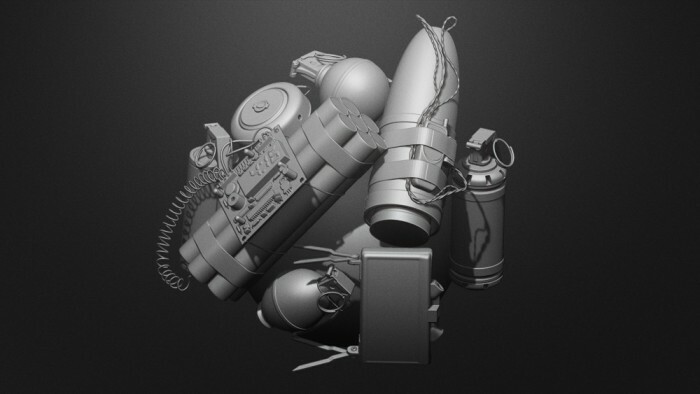 BadKing is giving away this FREE Explosive Devices Brush Set which was created within Zbrush 4R4 as an Insert Multi Mesh Brush (IMM). 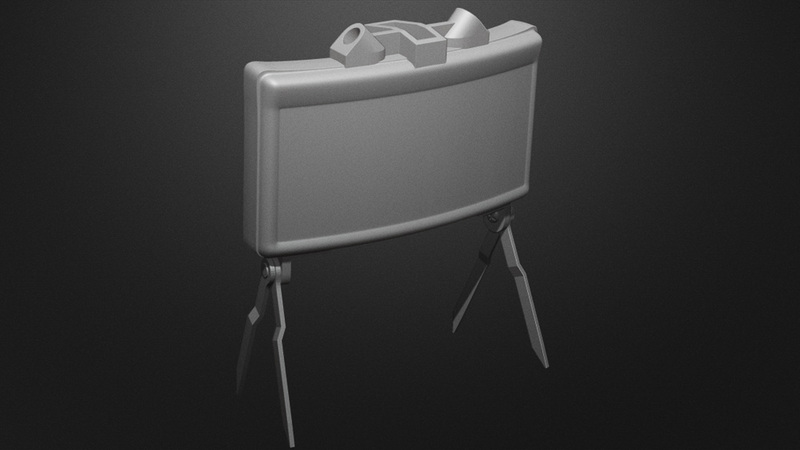 The user can toggle between various different pieces within the set by pressing the M key. 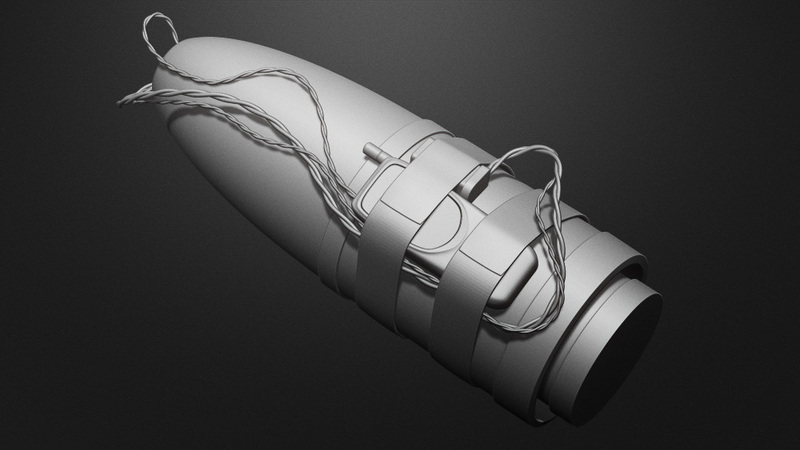 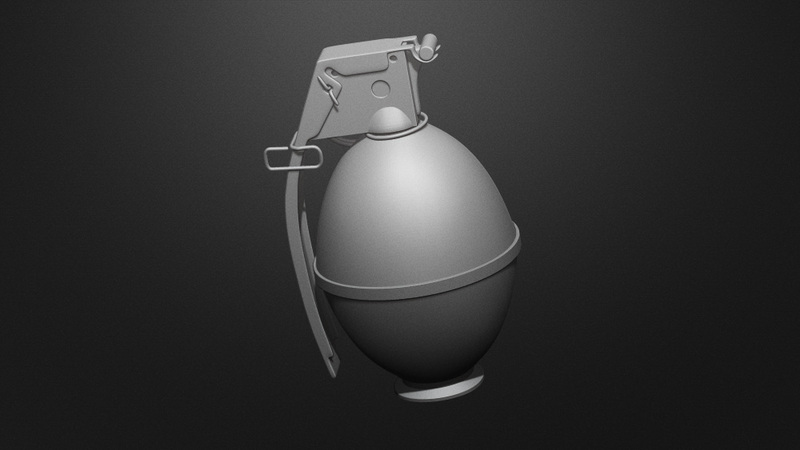 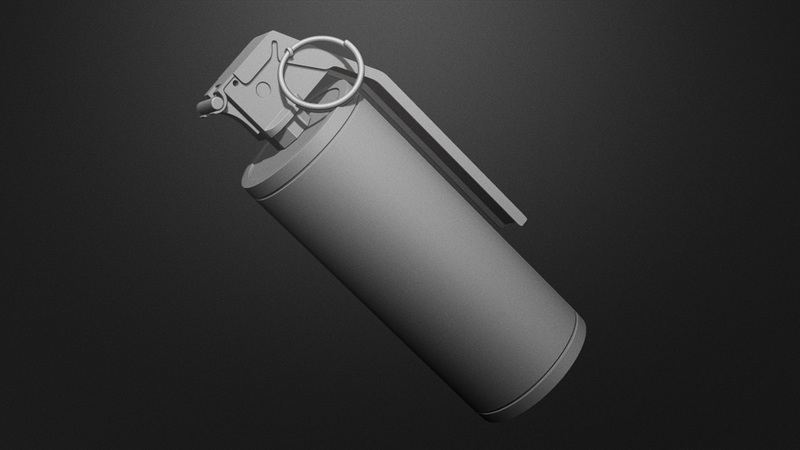 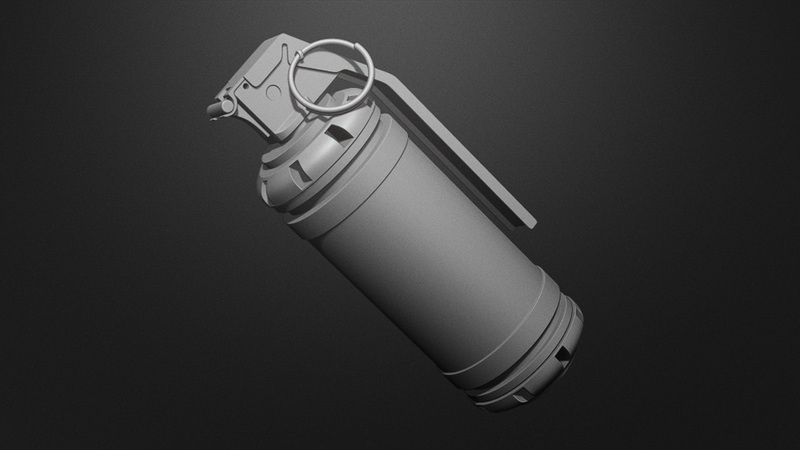 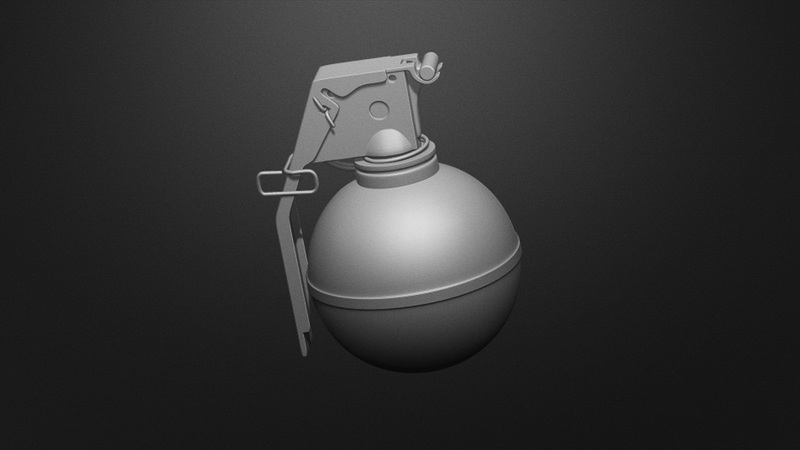 The Brush Set is made up of 8 low poly individual models that include a Smoke Grenade, Flash Bang, M69 Grenade, M26 Frag Grenade, IED, M15 Landmine, Claymore mine and Dynamite with an electronic detonator, making the process of adding detail to a scene extremely easy. 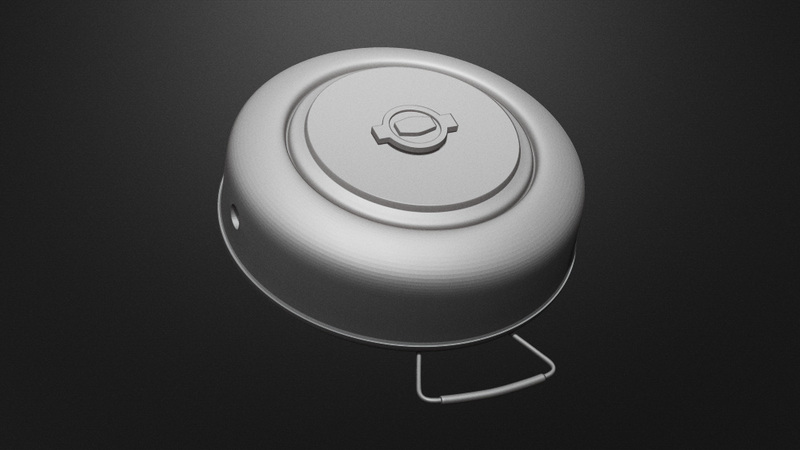 Copyright © 2019, BadKing.com.au Page generated in 1.44 seconds ( 100.00% PHP, 0.00% MySQL ).